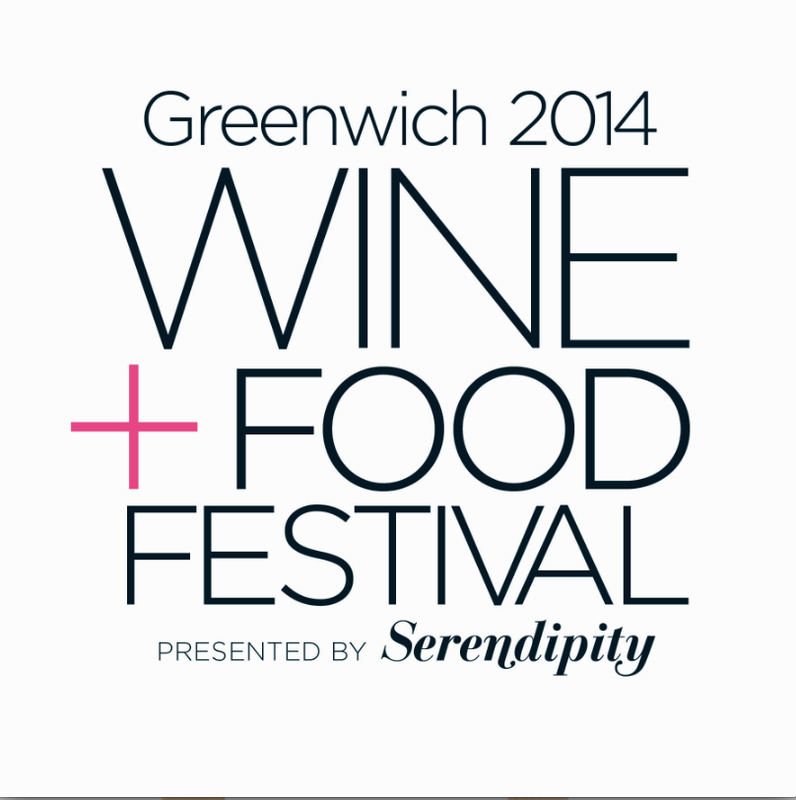 Next weekend I will be attending the Greenwich Wine & Food Festival with the GIFFT Wines team. 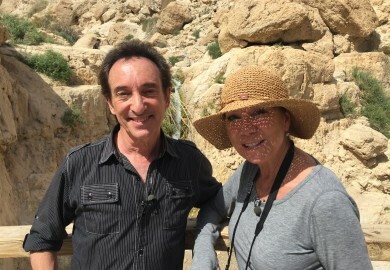 Join me on Saturday, September 27th, at 2:30 on the main stage as Heidi Scheid and I discuss how my wine relationship started with the Scheid Vineyard and about how we worked together to create the first 2 varietals, the Chardonnay and Red Blend. We’ll also have plenty of samples at the Tasting Tent! You can purchase tickets on the festival website. See you there!